Providing world-class lifesaving education nationwide. 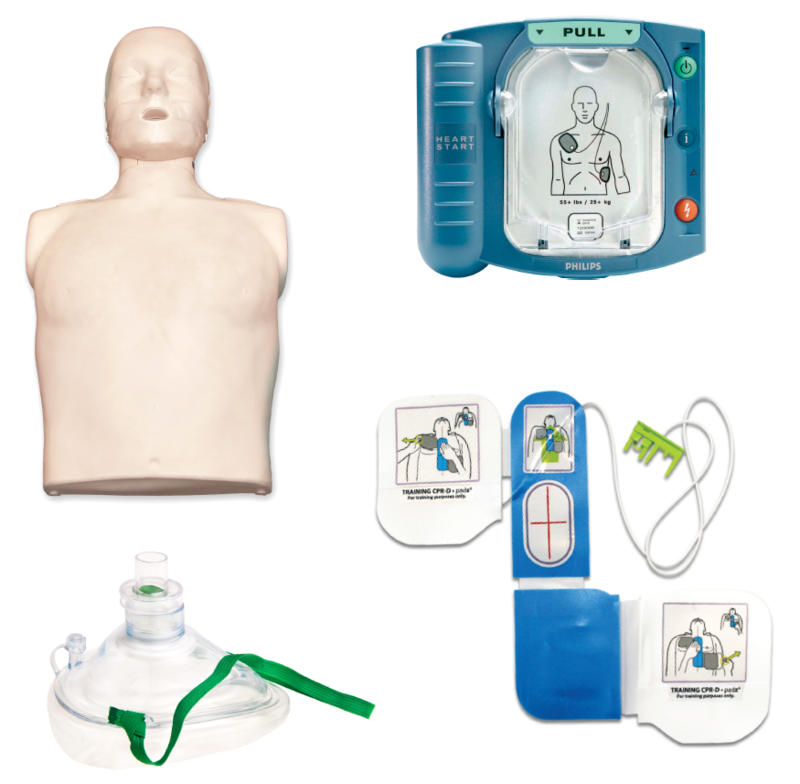 We provide custom AED and CPR training programs nationwide to meet your organization’s specific needs. All courses are given at your location and flexible scheduling allows you to offer valuable lifesaving programs in a convenient, familiar learning environment. If you prefer, we also offer online e-learning classes with in-person skills check. Our students learn the responsibilities of first aid rescuers and the actions to take for medical emergencies, including severe choking, heart attack, and stroke as well as the skills for handling injury and environmental emergencies including external bleeding, broken bones and sprains, and bites and stings. 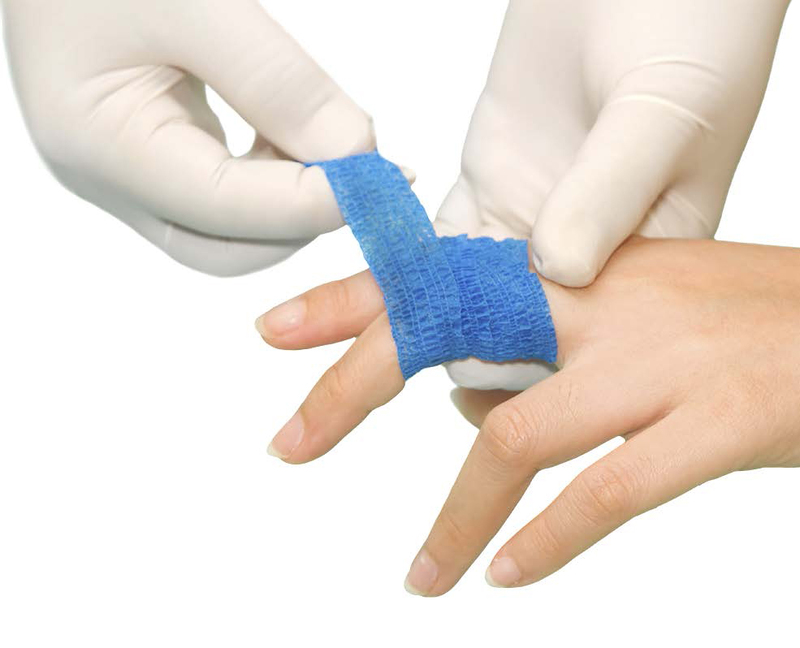 We provide custom first aid training programs nationwide to meet your organization’s specific needs. All courses are given at your location and flexible scheduling allows you to offer valuable lifesaving programs in a convenient, familiar learning environment. If you prefer, we also offer online e-learning classes with in-person skills check. 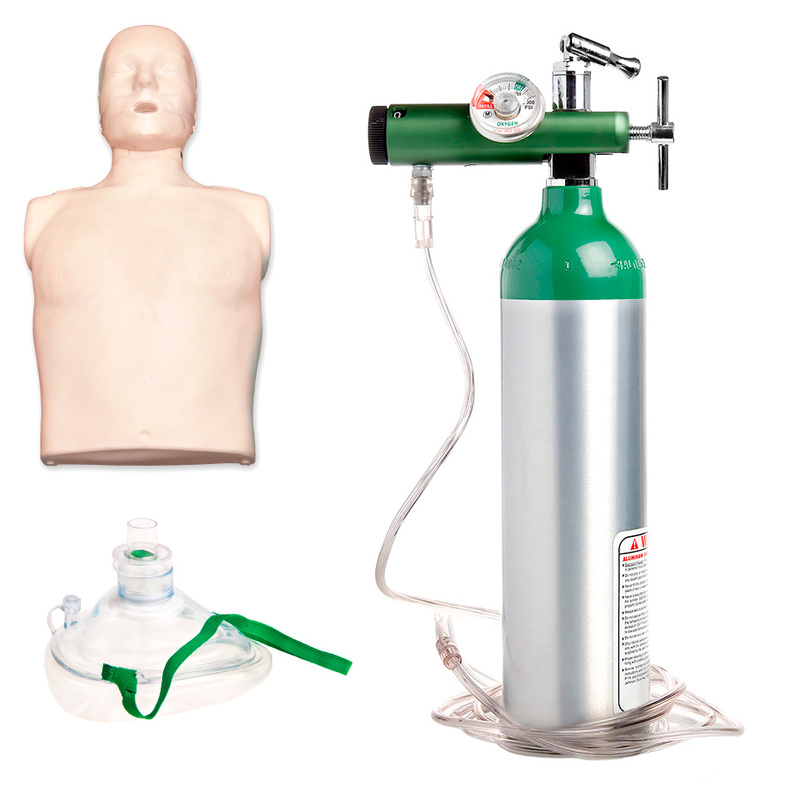 Emergency oxygen administration is a critical step in treating basic, severe, or life-threatening illness or injury. Our training focuses on teaching the inexperienced and professional rescuer when and how to administer emergency oxygen and instructs on the use of a variety of breathing devices. Our experienced OSHA Instructors are trained in the Occupational Safety and Health Standard for General Industry 501 and 511 and the Construction Industry 500 and 510. We offer a wide range of OSHA compliance and safety training classes as well as consulting services. Whatever your safety and emergency readiness needs, we have the best solution for you.